For like the 9th time. Never had such a crashy Mac OS. 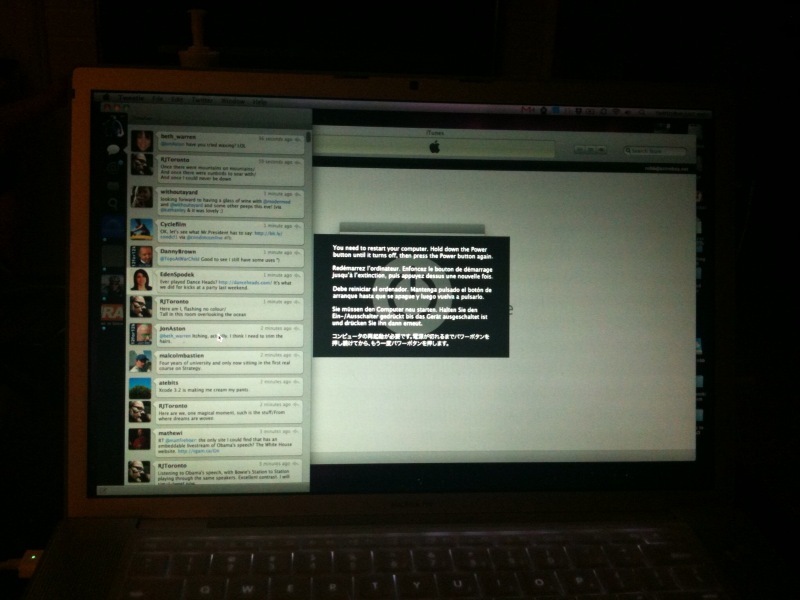 Had the same kernel panic already twice. I think both times my MacBook Pro was running in 64bit kernel mode. Next PostNext Fresh AcuraZine gear!